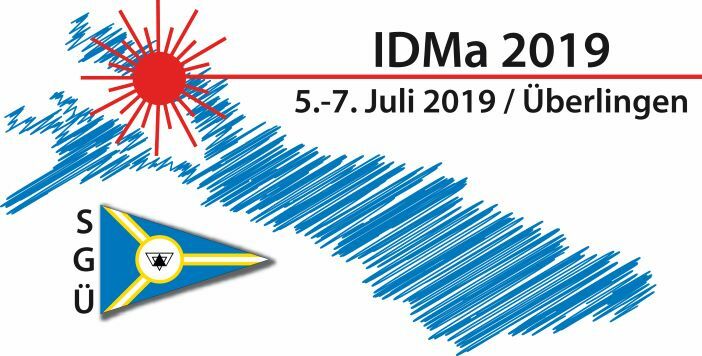 This regatta will be organized by the Seglergemeinschaft Ueberlingen e.V..
Local Facilities: Toilets and showers are available on the clubs or/and harbors facilities. Average Wind & Weather Conditions: Typically southwest winds with 1-7kn. Local Driving Directions: High traffic is to be expected on the road B31 from Lindau via Friedrichshafen to Ueberlingen. Therefore, visitors having the option to reach Ueberlingen from west (A81) are recommended to do so.